TABOR CITY, North Carolina -- Horry County police are investigating after a woman's body, who was reported missing last week, was found in a wooded area in Tabor City. On Dec. 29, the department received a missing persons report for a 48-year-old woman. After gathering information, the investigation led them to Columbus County. On Friday, deputies with the Columbus County Sheriff's Office were called to the Tabor City area to assist Horry County police with the investigation of a missing woman. WWAY reports, the investigation led detectives to a wooded area on Marlowe Road where detectives located the body along a path in the woods. The victim was sent to the Medical Examiner's Office in Raleigh for an autopsy. Upon completion of the autopsy, the victim was identified as Kathleen Capra, 48, of Myrtle Beach, SC. The cause of death is unknown at this time, pending toxicology and official autopsy results. Horry County Police Department's investigation led them to a person of interest, Charles Rayford Hunt Jr. Hunt Jr. met Kathleen Capra in SC while employed with Uber. The investigation revealed that Hunt Jr. discarded Kathleen Capra's body but was not operating as an Uber driver at the time. On Sunday, Columbus County Sheriff's Office arrested Hunt and charged him with concealing/failure to report the death of a person. 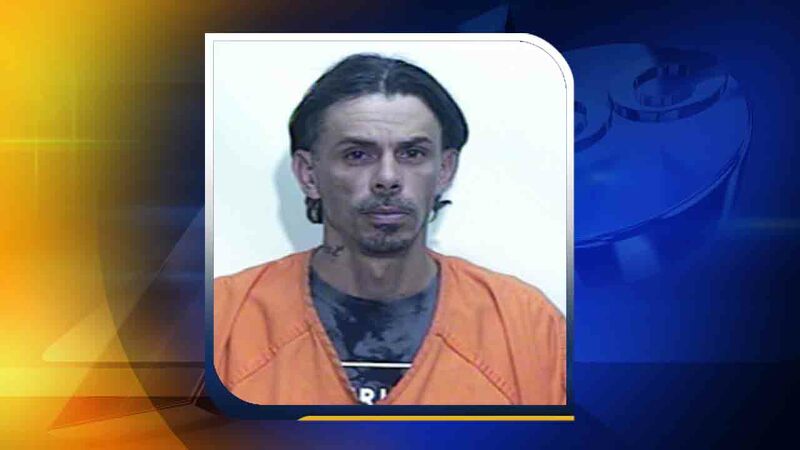 He was booked into Columbus County Detention Center with a $50,000 secured bond.